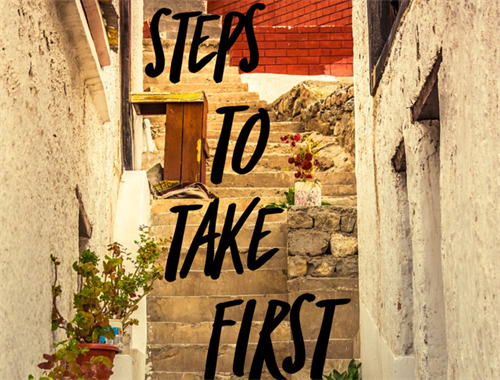 In advance to locking the door to each of your 4 Credit Reports, first you must gain additional knowledge and follow a few steps. 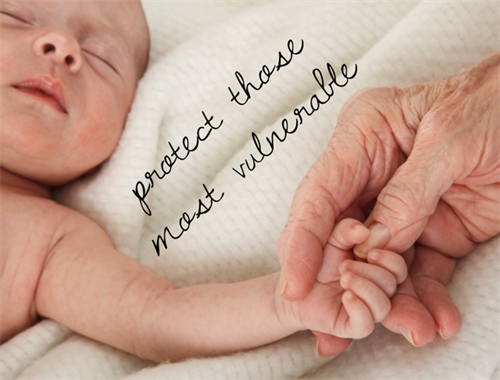 Many online services you may need to use will require the ability to verify your identity. Identity verification software pulls information from your credit report to create multiple choice questions for you to answer. If your credit report is frozen, the system is unable to obtain these questions. When you encounter this technology, the website will tell you to “Lift your Security Freeze” at whichever Credit Bureaus the system is using. This is yet another benefit of freezing your credit. 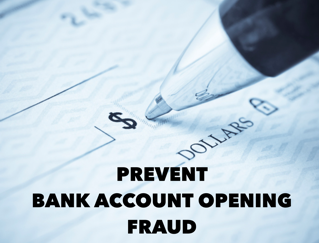 The protection from criminals being able to fraudulently open these types of online accounts. Prior to Freezing your Credit, sign up for vital online accounts that use Identity Verification Software. Otherwise, you will need to unfreeze your credit, and possibly pay an unfreeze fee if you want to take advantage of them in the future! Your annual Social Security Statements are now only mailed when attaining ages 25, 30, 35, 40, 45, 50, 55, and then annually after 60. You MUST create your online account at SSA.gov to obtain your annual report. 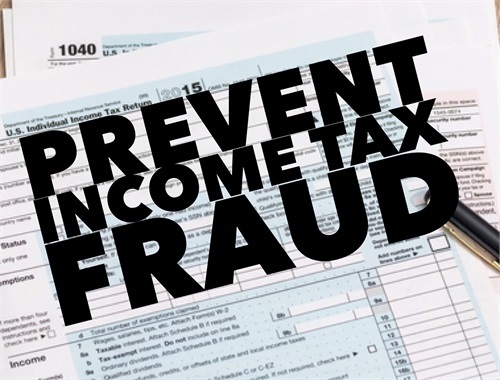 You will want to check this document each year for accurate income reporting and to identify employment fraud. 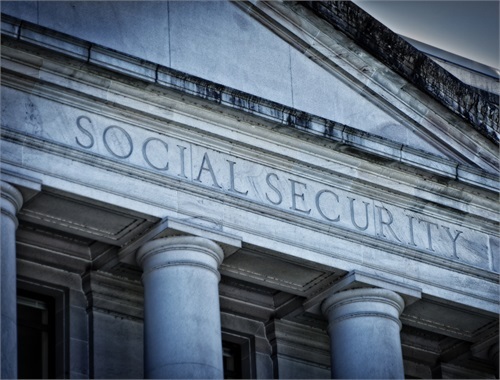 There has been a rash of Social Security Fraud for individuals over 62 who have not begun to collect benefits yet. The criminals create an online account and then turn on your benefits. This is another reason you will want to register immediately at Social Security before the fraudsters do! Now that you have your most recent statement, contact us to begin your retirement analysis! Know and Monitor your Credit Score at any time for free! Your credit score is an important part of your financial health! We recommend signing up for Credit Karma on their website or downloading their free and useful App. 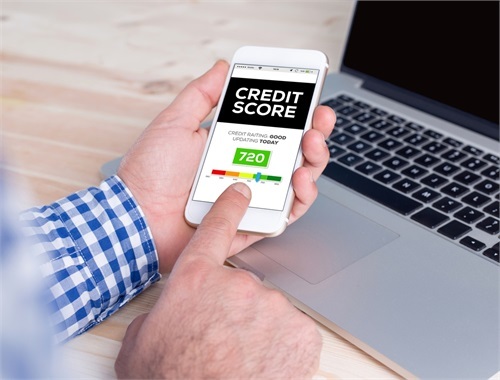 Credit Karma provides your score from TransUnion and Equifax and gives you access to your TransUnion report for free at any time by leveraging an advertising model. You will see ads tailored to your borrowing needs. The ad revenue pays for the costs of obtaining your credit score, report and the monitoring service. They also provide proactive advice on how to improve your score. Credit Karma also provides free credit monitoring, alerting you to new liability accounts opened in your name. 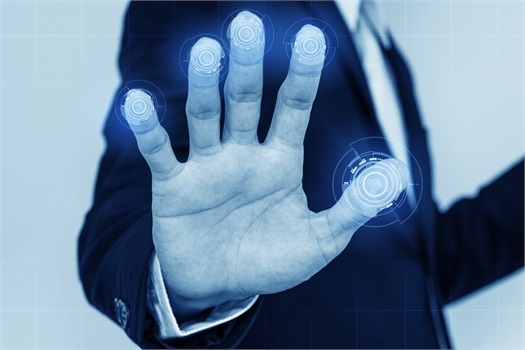 If you freeze your credit, the need for credit monitoring becomes obsolete. 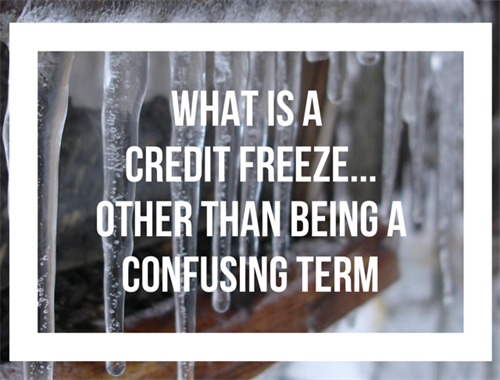 If you choose not to freeze your credit, their free monitoring service is essential! Every 12 months you can obtain your free credit report from each bureau to check for accuracy. 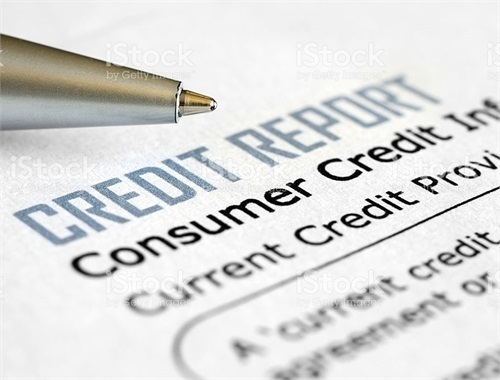 Visit www.annualcreditreport.com to simplify the process, as their system walks you through obtaining your report from TransUnion, Equifax and Experian. Don't forget to obtain your free credit report from the 4th Credit Bureau, Innovis! Visit innovis.com and follow the steps to have your report mailed to you. Don't worry, we will be helping you freeze this credit report too! You ARE able to obtain your annual credit report, even after you have placed a Freeze. This is just a friendly reminder to do it! Review each credit report for errors, as incorrect information may negativity affect your score, increasing your borrowing and insurance costs. Stop all the Credit Card Offers! The FCRA also provides you the right to "Opt-Out", preventing them from selling your credit file information! You can Opt-Out electronically for Five Years or complete and mail the Opt-Out Election form to Opt-Out permanently. 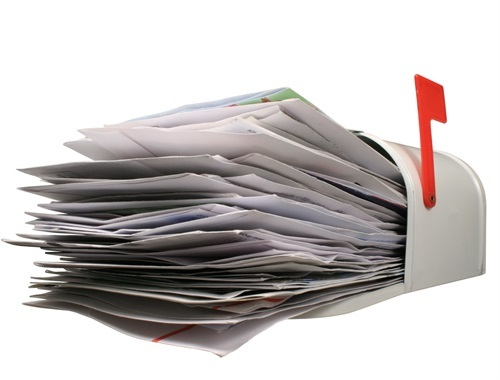 Stop the Catalogs, Magazines and Other Mail Offers that are clogging your mailbox! Visit DMAchoice.org to take advantage of the online tool the Data and Marketing Association has created. content of any website or the collection or use of information regarding any website's users and/or members.